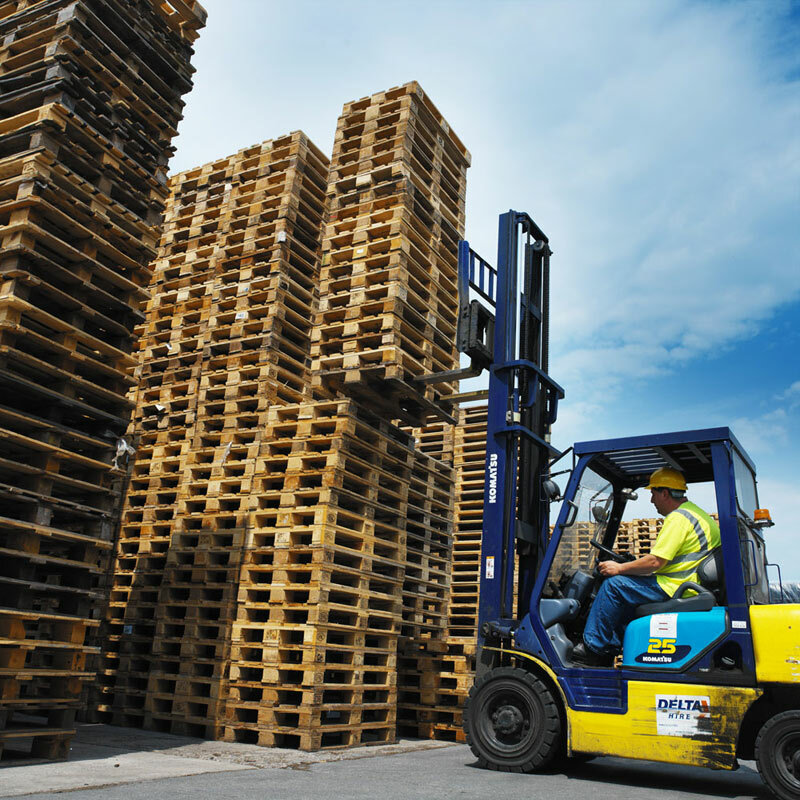 Whirlowdale is one of the UK's leading pallet and packaging solutions suppliers. The company has contracts with some of the UK’s leading retailers, processors and producers. We designed and manage Whirlowdale’s website, as well as taking care of its social media activity. The website we designed has resulted in an 86 per cent increase in traffic over the previous site. We ensured the website was keyword enriched and well optimised to enhance search.